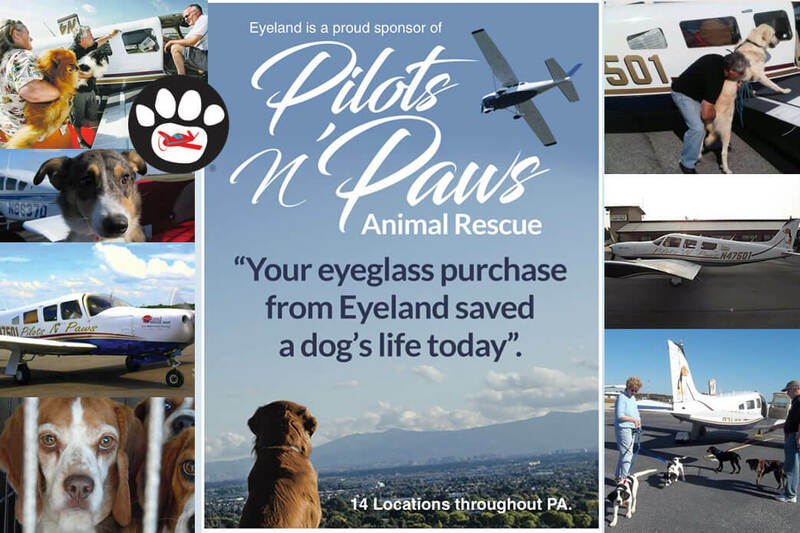 Eyeland Optical is committed to your complete satisfaction. We don’t want you to simply be happy with your new eyewear; we want you to be elated and we back that up with our 90 day exchange policy. We will do everything possible to achieve your satisfaction including the return of your purchase. 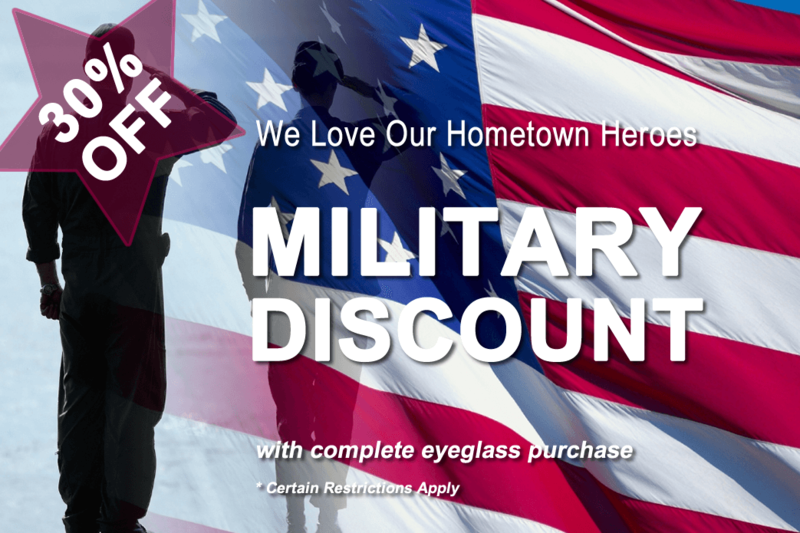 Eyeland is happy to extend our 90 day satisfaction guarantee to include accidental damage, breakage and even scratched lenses. 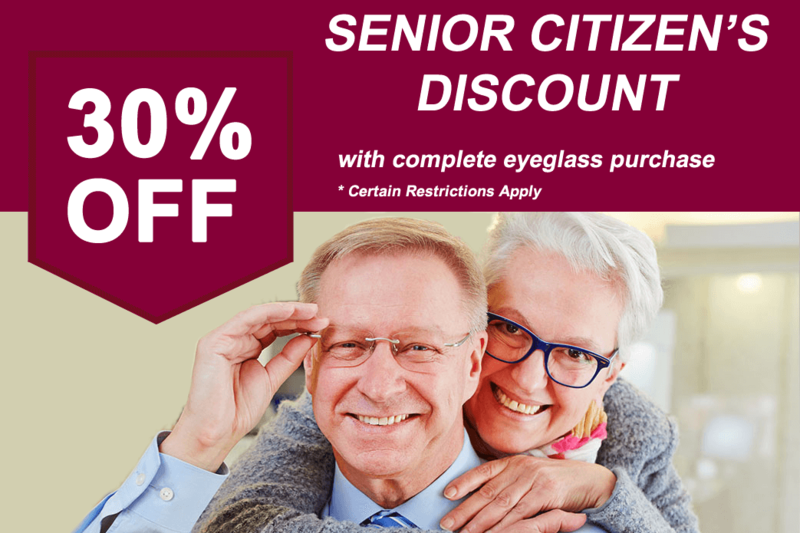 And while we regret that we cannot cover lost or stolen eyeglasses, we are happy to extend a 50% discount off your replacement eyeglasses should you lose them. Welcome to Eyeland Optical. Where your eye-care is our primary focus. 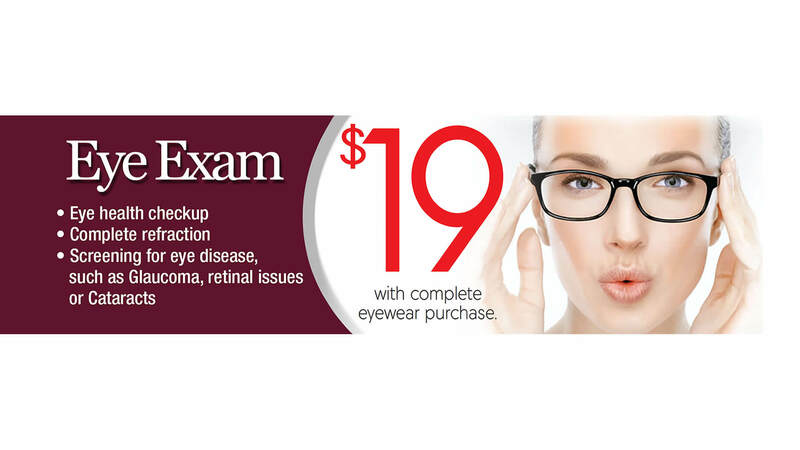 Our services include eyeglass & contact lens examinations to comprehensive medical examinations. Eyeland is your premier destination for fashionable designer eyeglasses and sun wear. 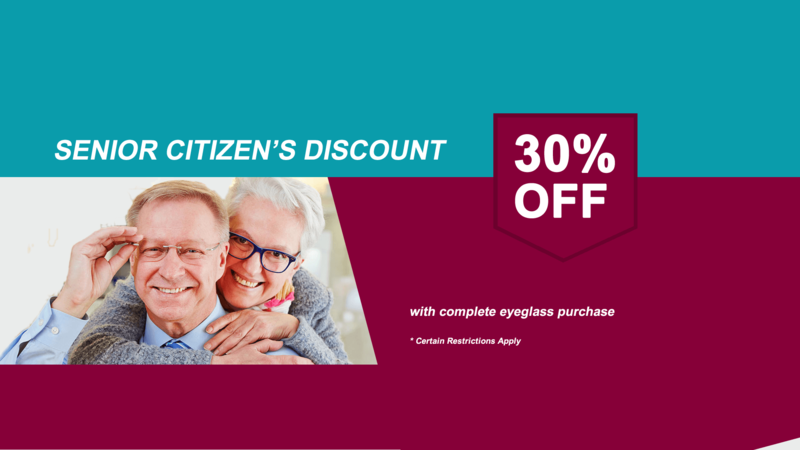 Our opticians are committed to fitting you with the most stylish frames along with the best fit for your new prescription. 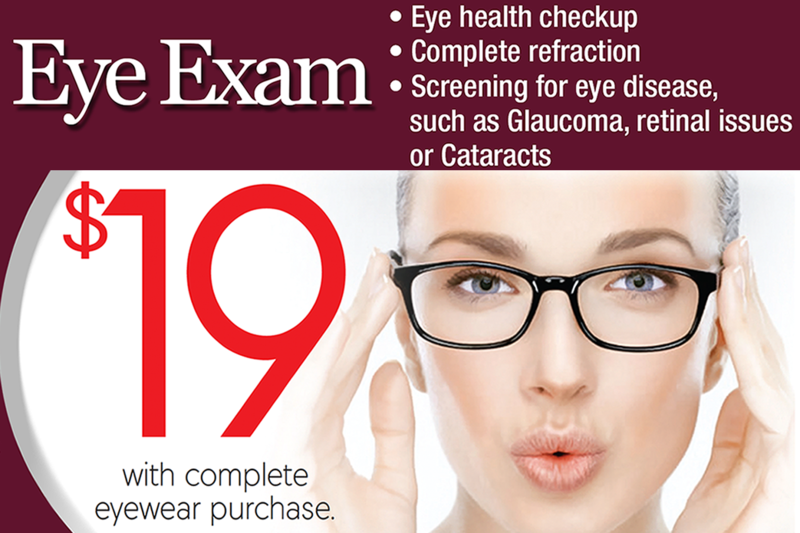 Give us a call today to schedule your next eye exam or just stop in, 14 convenient locations! Learn more by visiting CareCredit.com or contacting our office. Ready to apply? 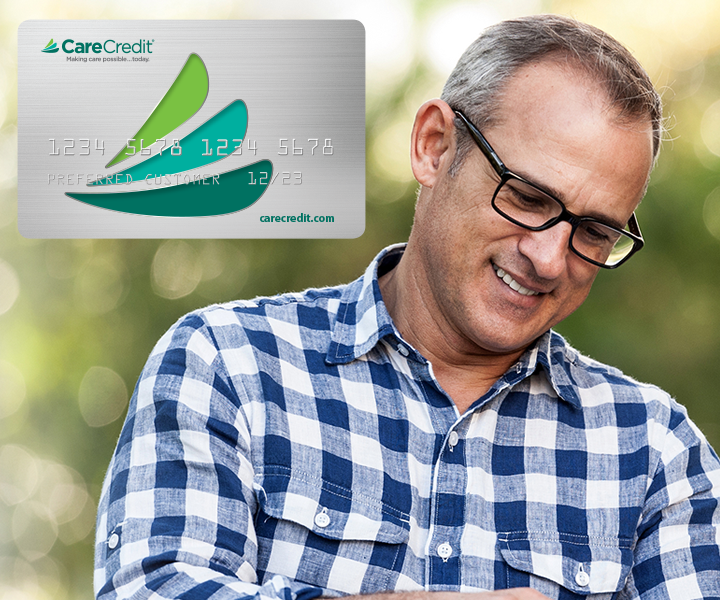 Apply online for your CareCredit card today. You'll be seeing clearer in no time. Protect your eyes, Eyeland will make you feel like family. 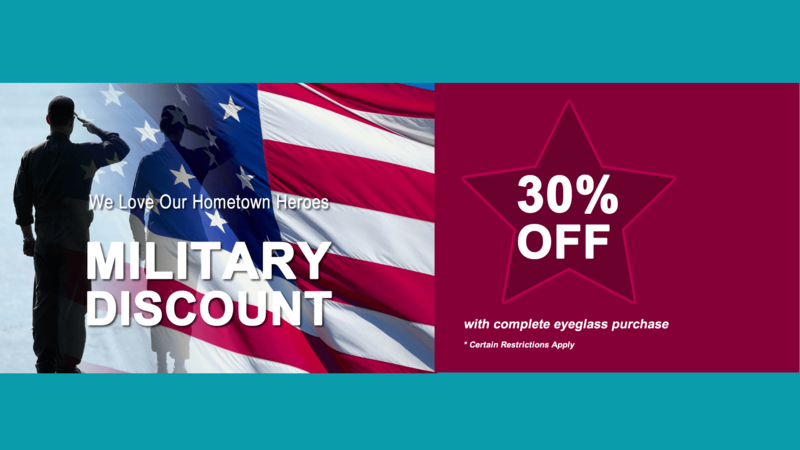 View coupons from our website to get exams, frames and lenses at a discounted price. 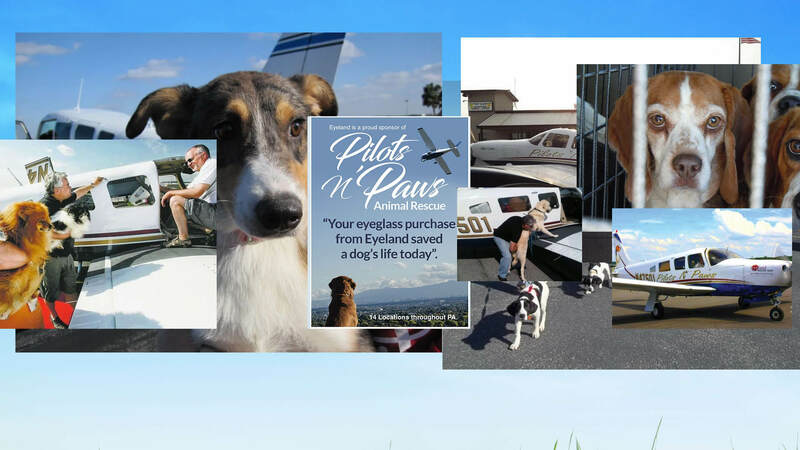 View additional information and download sign-up instructions for our programs. 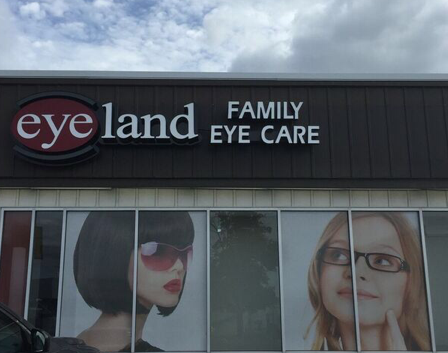 Vision Insurance is a valuable part of your family’s health benefits and Eyeland Optical is happy to welcome yours. Our friendly staff will analyze your vision plan to ensure that you receive the maximum savings your plan allows. With over 1,500 styles to choose from at each location, you are certain to find a frame that is both fashionable and functional.